As of early 2018, the Hukumonline.com archives contained over 75,000 easily accessible and systematically organized regulatory documents and court decisions. Systematic organization into categories and subcategories which are arranged hierarchically. 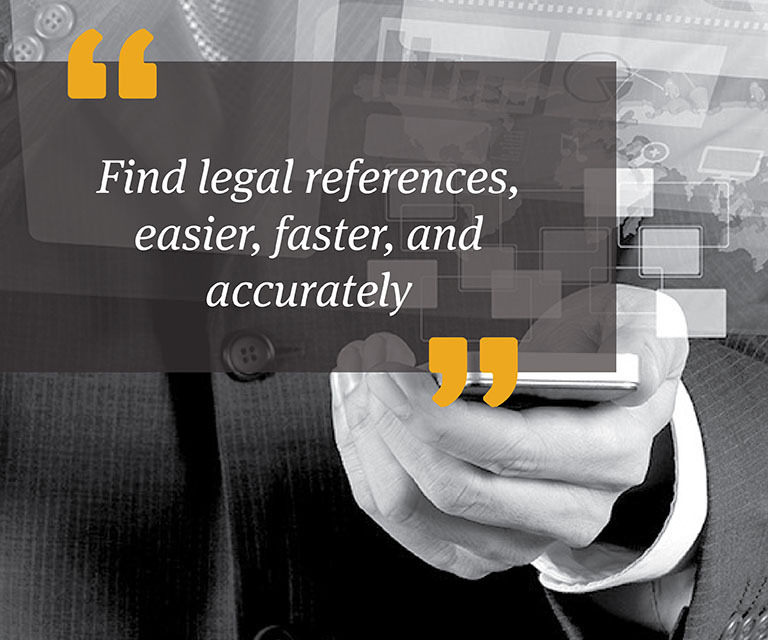 Offers explanations which address legal basis and inter-regulatory relations. Comes complete with relevant historical information and descriptions of specific implementing regulations. Documents are provided in easily copyable text and PDF formats.